Stand out from your competition and engage users with a custom website designed by Tributary Group, Inc.
Impress with a Responsive Design at an affordable price. Our Crystal Lake Illinois Web Design Experts understand how to create a stunning website that will work for you. We will help you attract potential clients with a visually appealing and neatly arranged website design. 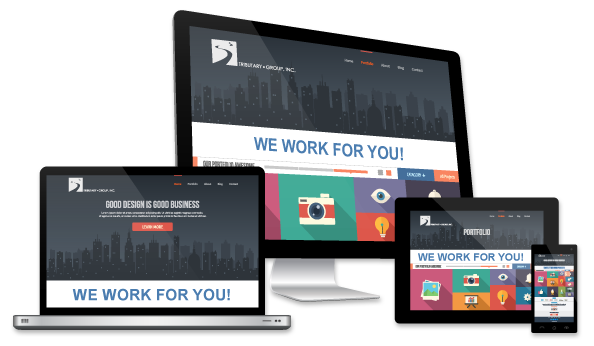 Join our family of successful business owners thriving with a website designed by Tributary Group. We are proudly helping businesses crush their competition in Crystal Lake and the surrounding communities including Algonquin, Cary, Fox River Grove, Lake In The Hills, McHenry, Woodstock and all of the Northwest Suburbs. Your website needs to be engaging and responsive. To achieve that, we offer user-friendly and highly customizable WordPress solutions. If you’re ready to attract new customers and obtain a professionally looking website, Tributary Group’s custom WordPress website design service is exactly what you need. Do you know how your potential customers are searching the web? Mobile devices are the new reality and your site needs to cater to all types of devices and screen sizes to maintain your brand positioning. A Website that utilizes Responsive Design coding automatically adjusts to the screen size and device used to view the site. This ensures a consistent user experience and allows you to replicate your site’s content without reducing it for devices with smaller screens. 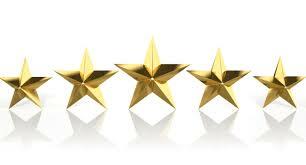 Every site that we build utilizes responsive design. WordPress is one of the most user-friendly and comprehensive platforms. It provides clear instructions and detailed tutorials, explaining each and every step. No need to worry, we guarantee full technical support so you can easily maintain and update your WordPress website. All our websites are initially designed with SEO in mind. 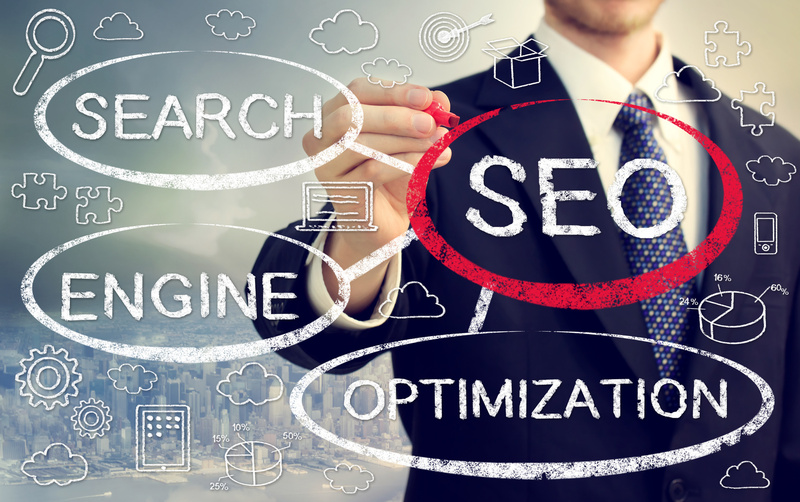 Whether you are planning to tackle the complexities of SEO on your own or you are going to take advantage of our SEO Services, your website will be built on a foundation for success. I highly recommend using Tributary Group to update your website. My old website was not very user friendly. It was difficult to read on a phone. My clients can now call and get directions to my hair salon with one click. I’m also seeing my business on the first page of the search engines when I look for my services! The AMP Project, started by Google, has been developing a highly optimized method for delivering content to mobile devices. 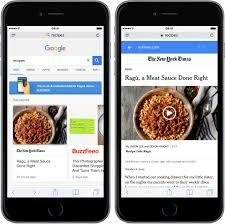 These “Accelerated Mobile Pages” utilize a number of optimization techniques for lightning-fast load times. 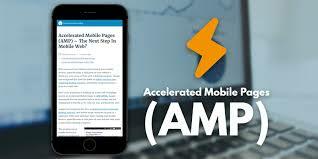 AMP is a highly specialized way of making super-fast mobile web pages. It can be said that Responsive Design focuses on flexibility whereas AMP is focused on speed. How will AMP benefit my business? Google will soon create a separate Mobile-First Index. This means Google will create and rank its search listings based on the mobile version of content, even for listings that are shown to desktop users. If your website isn’t properly optimized for this change, your rankings in Google’s SERP (Search Engine Results Page) will likely suffer.  This means less traffic to your website and ultimately, less sales. Does my website need Accelerated Mobile Pages (AMP)? AMP solves a very specific problem: delivering mobile-friendly published content as fast as possible. For web pages and posts delivering static content to mobile users, AMP will provide a better user experience. Your website AMP pages will load faster than anything else out there. At Tributary Group, our focus is helping clients deliver fast, user-friendly mobile experiences. We’re excited about AMP, and we’ve taken our experience in optimizing mobile websites to creating AMP posts and pages for new and existing websites. Contact us to learn more.